HomeCategoryFunnyMan assaults BMW with jumbo sausage! 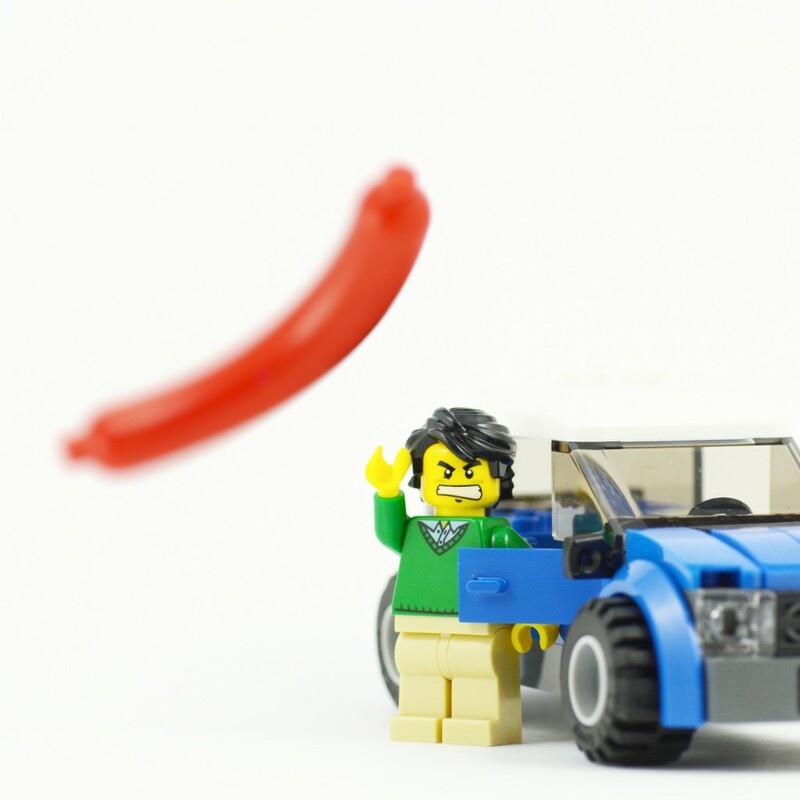 Man assaults BMW with jumbo sausage! It’s reported that the 2 men got into an argument after the owner of the sausage took offence to a dangerous parking maneuver undertaken in front of him and his son by the owner of the BMW. After exchanging words and shoving each other, the father hurled the only weapon he had (a 30cm-long-sausage) at the BMW, which caused a 1cm divot in the car. Police believe the metal clip in the sausage is responsible for the damage. There is no word on what happened to the sausage.